I asking if anyone knows how to post images in the forum overall to a post with out having to type it as a link and it posting as a link. I want to attach it here in the post itself so when I post it appears under the post. I sure this has been asked but haven't been on here for a long time and things have changed so could do with some help? I know this has probably been posted before but would be appreciated as can't be stuffed going through pages of topics to find were the last one would have been posted. I'm wondering why maximum temps in the current past 5 days area aren't correct as listed at Goulburn Airport. As an example it lists the maximum temp for January 26 as 30.7°C which is absolutely wrong @ 1530 the temp was 40.3°C. Additionally, that temp is a record Temp for January since records have been kept @ Goulburn airport and it also hasn't registered as a record. Apologies if I've used the wrong area of the forum to ask these questions. On WZ, the temps (and YTD & Almanac) shown for Goulburn for the past 5 days come from BOM's Goulburn TAFE weather station and not from Goulburn Airport AWS (because the TAFE weather station is closest to the point designated as Goulburn). So there'll be differences in the temps recorded at the two sites. The 40.6 breaks the previous January record of 40.4 in 1999 at Goulburn Airport (http://www.bom.gov.au/climate/averages/tables/cw_070330_All.shtml). But these record highs (or lows) aren't changed instantaneously. It takes some time (it could be weeks). Noobie to this but very interested so question to all please. 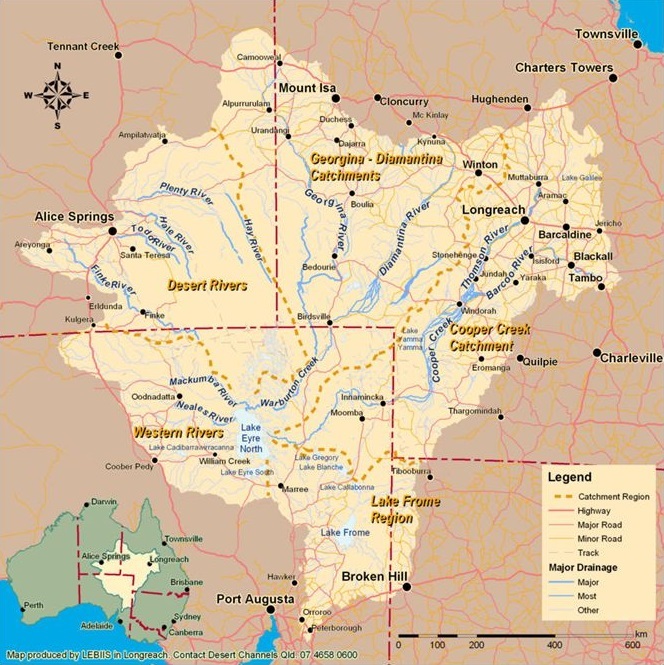 What chance is water of reaching Lake Eyre from the events in QLD are the flood waters enough to reach ??? A little should make its way from the falls out in western QLD. Perhaps someone could explain the correlation between the Summary in the forecast and the rainfall prediction. For example Eildon forecast for Sat 23rd March Summary = Showers, Chance of rain = 60% amount of rain 1-5 mm Forecast for Sun 24th March = Summary = Possible Showers, Chance of rain = 90% amount of rain = 10-20mm. One would expect from the language that "possible showers" would indicate rain is less likely than "showers" and yet the estimates of likelihood and amounts seem contrary. Does anyone know if there is iOS app that can be used to read the wz forum or if wz is likely to develop a wz forum app. The forum (powered by UBB.threads) works perfectly fine on a Mac or PC, but I find it very frustrating (especially resizing pages and navigating different threads) when trying to access the forum using Safari browser on my iPhone 6s. 4 registered (Homer, Teddy, 2 invisible), 54 Guests and 3 Spiders online.